Bose Audio System, Remote Engine Start, 8 inch Touch Screen, Polished Exhaust Tip, SiriusXM! 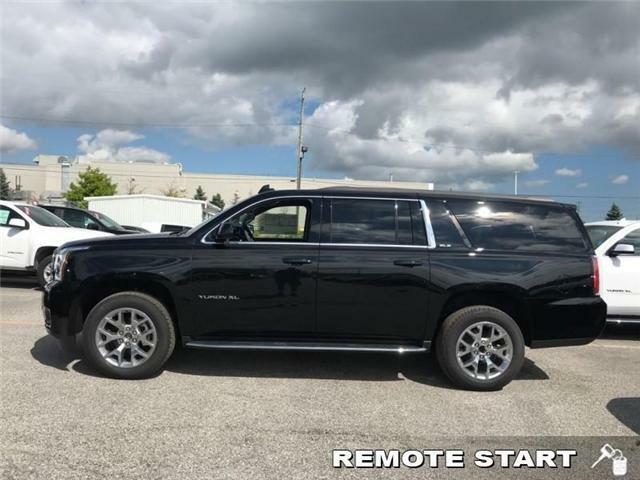 Cooled Seats, Heated Seats, Adaptive Cruise Control, Denali Ultimate Black Package, Bose Audio System! 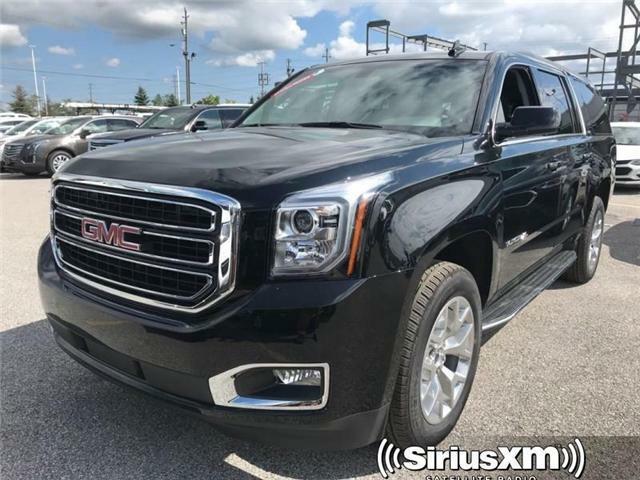 Power Liftgate, SiriusXM, Bose Audio System, Remote Engine Start, 22 inch Aluminum Wheels! Bose Audio System, Remote Engine Start, 8 inch Touch Screen, SiriusXM, Polished Exhaust Tip! SiriusXM, Remote Engine Start, 8 inch Touch Screen, Chrome Assist Steps, Bose Audio System! Bose Audio System, Remote Engine Start, 8 inch Touch Screen, SiriusXM, 20" Aluminum Wheels! 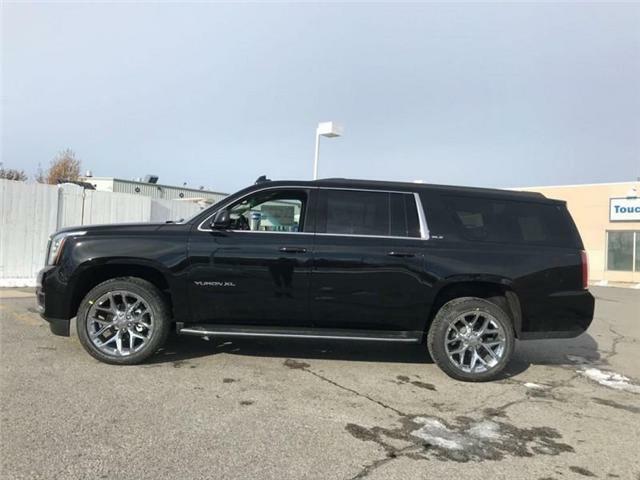 Power Liftgate, Cooled Seats, Heated Seats, 22 inch Aluminun Wheels, Bose Speaker System! 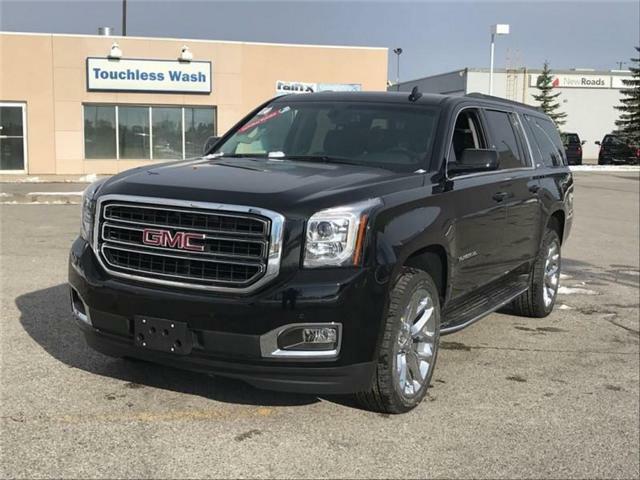 Power Liftgate, Cooled Seats, Heated Seats, Sun Sound and Destination Package, Sun!